The mysterious death of Yuri Gagarin – why did the first man in space die so young? 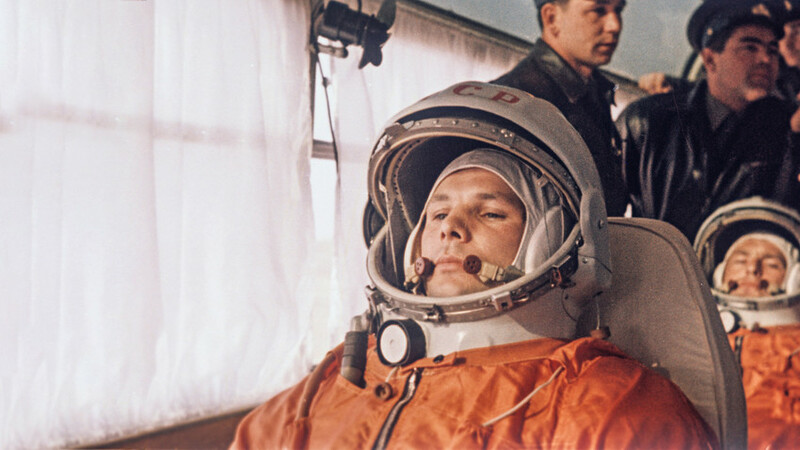 Yuri Gagarin, the first man in space, preparing to the flight. He conquered space but was killed during a routine training flight. However, his passing is shrouded in mystery, raising many questions and fueling several theories. Yuri Gagarin achieved legendary status when he became the first person to blast into space on April 12, 1961. He left Earth an ordinary pilot and returned an icon – in the Soviet Union he was worshipped like a rockstar. After his glorious journey, the Soviet authorities immediately sent Gagarin “on tour” to 30 or so countries. He even had lunch with the Queen of England, Elisabeth II, and broke protocol by taking a photo with the monarch. The President of Egypt gave Gagarin the golden keys to the gates of Cairo and Alexandria, while in Havana Fidel Castro just hugged the hell out of him. 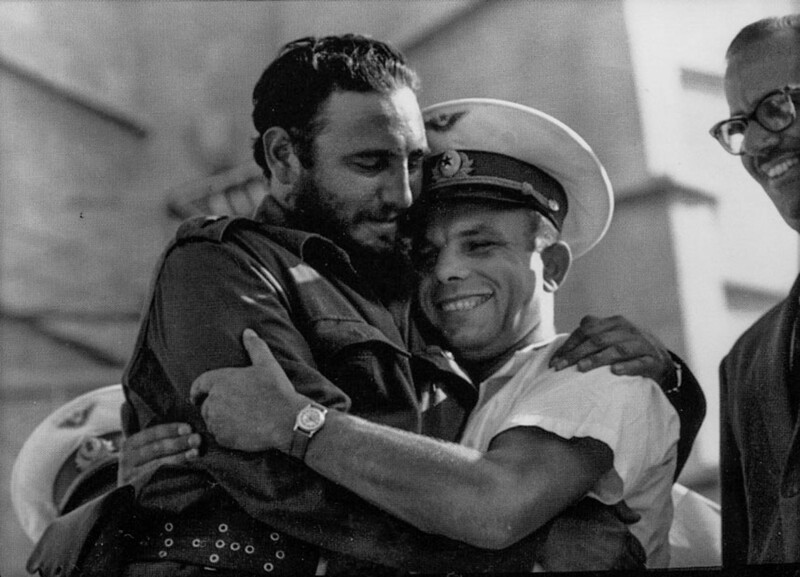 Gagarin and Fidel Castro in 1961. Little did anyone know that Gagarin, a young, handsome man with an infectious smile and the world at his feet, would be dead in seven years. After three years of touring the world, Gagarin returned to his job. To improve his flying skills, he enrolled in the Zhukovsky Air Force Engineering Academy’s flight training program. He was keen to visit space again. Gagarin was keen to fly to space again - but didn't survive one of the routine preparation flights. 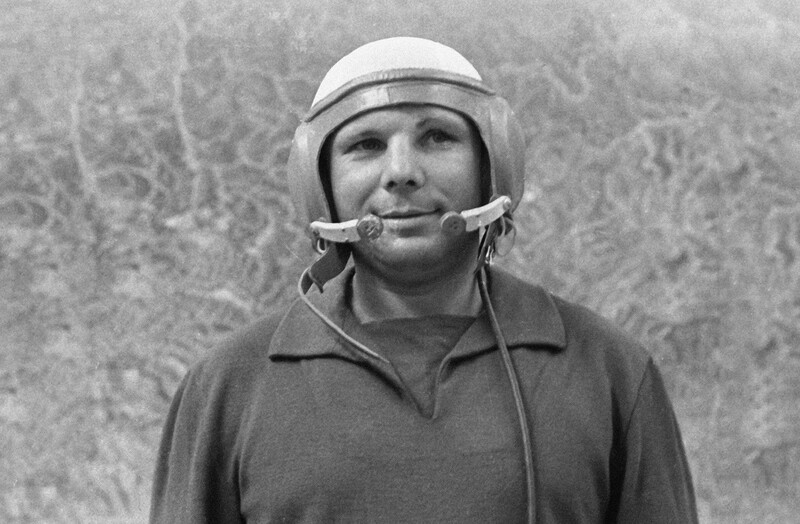 “We can’t turn Gagarin into a museum exhibition – that would kill him,” wrote his boss and friend Nikolai Kamanin, the head of cosmonaut training in the Soviet space program. Kamanin’s word’s suggest Moscow was intending to send Gagarin on another space mission – but they never got the chance. March 27, 1968, was a cloudy day. Gagarin was performing a training flight in a MIG-15UTI fighter jet, alongside his mentor Vladimir Seryogin, an experienced pilot who had been awarded a Hero of the Soviet Union medal during WWII. Colonel Seryogin was checking Gagarin’s flying technique before letting him loose on the new MIG-17 jet. 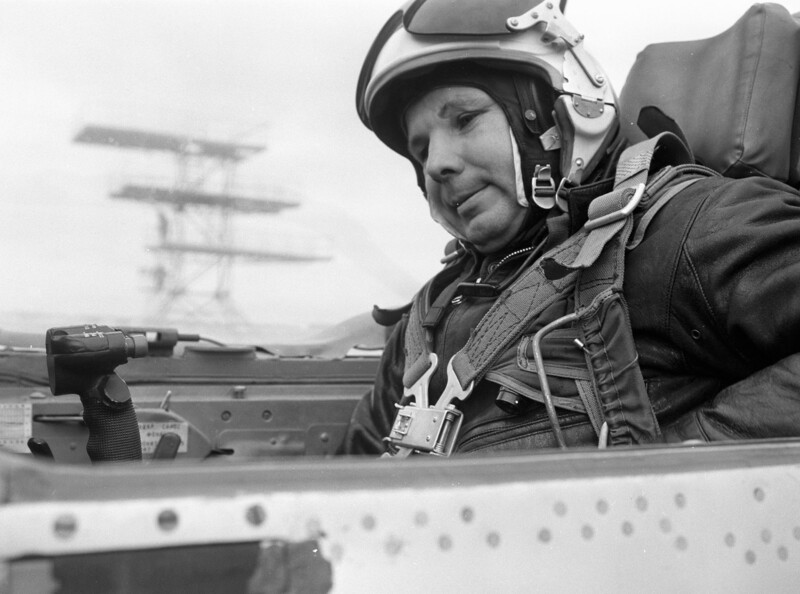 Gagarin preparing for the flight on a MIG-21. At 10:19 am Gagarin and Seryogin took off from the Chkalovsky military airbase near Moscow. The plan was to fly for at least half an hour but at 10:32 am Gagarin informed ground control they were returning to base. Shortly after this all communication with the jet was lost. After the aircraft disappeared from radar, the authorities sent a search party of planes and helicopters. Four hours later the wreckage of the jet was discovered near the city of Kirzhach (Vladimir Region, 133 km east of Moscow). The crash site was a complete mess and the bodies of the two pilots completely obliterated. Formally identifying Gagarin and Seryogin was no easy task. “It was impossible to imagine Gagarin dead. Gagarin was life himself, the unbound dream of the sky, of flying, of space,” Kamanin said. But the spaceman was gone, and the investigation of his death began. 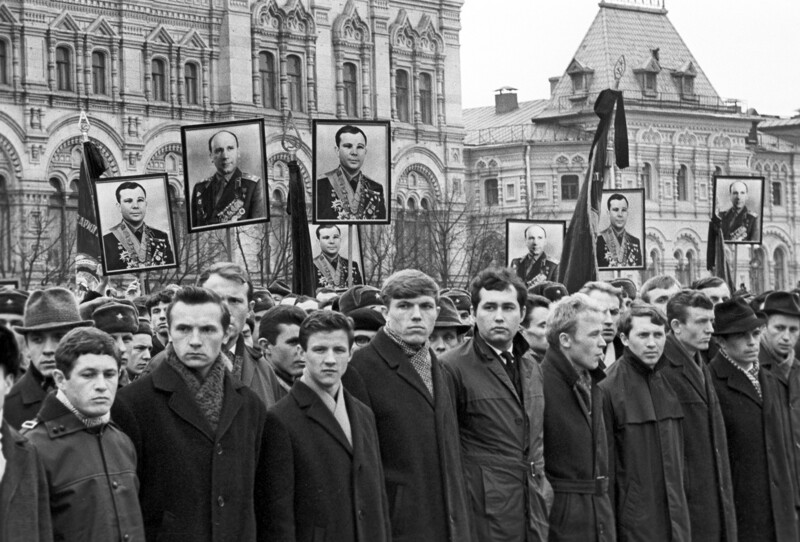 People gathered on the Red Square to mourn Gagarin's death. It wasn’t until 2011 that the results of the investigation were officially revealed. On the 50th anniversary of Gagarin’s space flight the Russian authorities declassified the findings. “The most likely reason for the catastrophe was a radical maneuver to avoid crashing into a weather balloon. That led the jet into a critical flight regime and further downward spiral,” said Alexander Stepanov, an official from the Presidential Archive. According to this version, sheer bad luck sparked Gagarin’s demise – a large weather balloon appeared in his flight zone and the pilots, in a desperate bid to avoid it, unintentionally sent the jet into a nosedive they couldn’t correct, largely thanks to the additional weight (the jet was equipped with two additional fuel tanks which made it slower) and thick clouds. Nevertheless, not everyone is satisfied with the official version and various theories have emerged as a result. “I believe the version that suggests Seryogin had a heart attack. Perhaps he just fell on one of the control levers, which led to fatal consequences,” said Vitaly Zholobov, a Soviet astronaut. Igor Kuznetsov, a pilot involved in the investigation of Gagarin’s death, believes unexpected cabin depressurization killed the pilots. Some people think that when they were at 4,000 meters they started losing pressure and altitude before passing out and losing control of the jet. Yet another version suggests that the MIG-15 just span out of control. Engineer Valentin Kozyrev wrote in his memoirs that one of the investigators told him the jet’s engine broke down causing a nosedive – the pilots tried to right it but their efforts were in vain. Alexei Leonov, Gagarin’s fellow astronaut and the first human to do a spacewalk (in 1965), supports this version. In 2013, he said that a careless maneuver of another jet accidentally killed Gagarin and Seryogin. When the other aircraft passed them at supersonic speed it forced their MIG-15 into a nosedive. Not one of these theories has been proven. What’s clear is that Gagarin and Seryogin died due to tragic circumstances that involved technical difficulties, bad weather, and, possibly, human error. Can Russia beat the U.S. and China in the Moon race?